GradientStudio is an application for creating colorful gradients quickly and easily. Lots of options allow you to produce exciting and eye-catching designs. 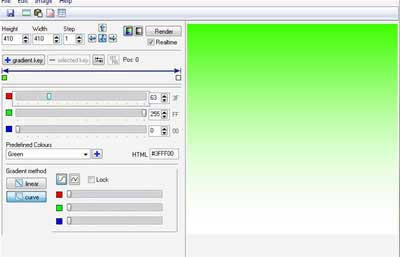 This application is suitable for creating gradient for web site. File size: 600kb, Updated: 24/11/2007, License: Free.